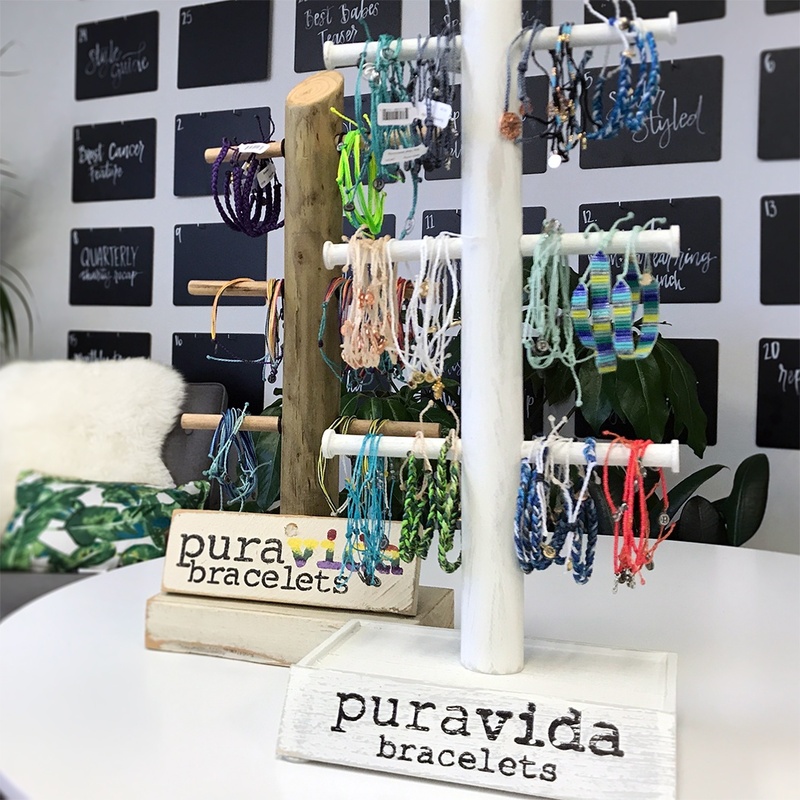 How Pura Vida became one of the fastest growing Shopify subscription businesses, ever. 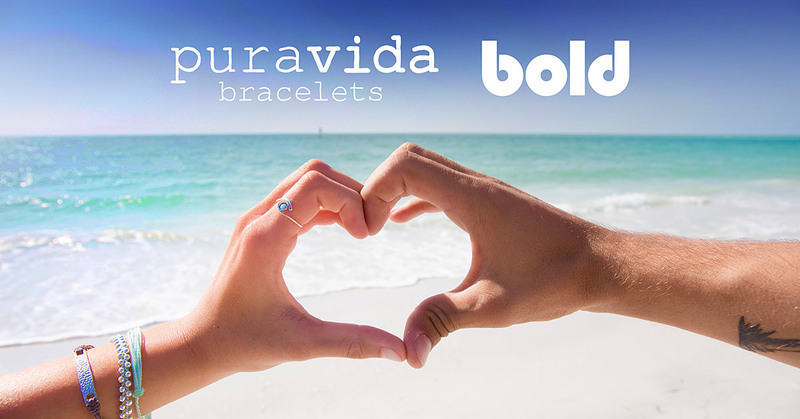 Pura Vida Bracelets have become one of the most recognizable lifestyle brands on Shopify. They built a brand that fans and celebrities around the world embrace, and proudly wear, to represent the "Pure Life" mantra they stand for. A little over a year go ther started their "Pura Vida Club", a monthly Shopify Subscription Box that has become widly popular! 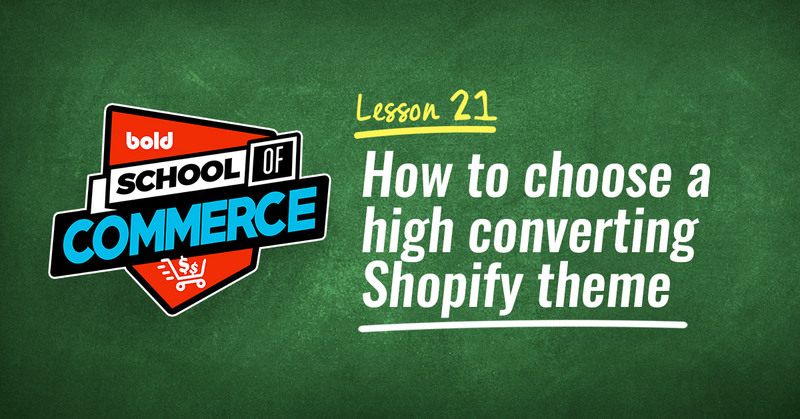 They have quickly become one of the most successful subscription business on Shopify ever, and in this post we'll dive deeper into their story. In 2010, two friends crossed paths with a couple of local artisans selling handmade bracelets on a beach in Costa Rica. Little did they know that a few years later, that chance encounter would quickly lead them to become one of the fastest growing and biggest Shopify Plus success stories ever. After speaking with the two artisans, Pura Vida co-founders Griffin Thall and Paul Goodman discovered the two had very little money and were living in a single room with their entire family. Paul and Griffin did what no one expected and placed an order for 400 bracelets on the spot to help the families out. They brought them back to San Diego and put them in a jar at a local boutique. When they went back a couple of days later to see how sales were, to their amazement, they had completely sold out. Fast forward a few years later, and Paul and Griffin have built the Pura Vida brand into a massive success that represents the simple beauty in their company’s name, “Pure Life.” They haven’t strayed from their companies beginning either: rather than outsourcing production, they now employ over 200 artisans worldwide that may otherwise still be living in poverty. Pura Vida had a great cause and found a wonderful niche that was growing steadily, but Griffin and Paul had bigger dreams for the company. They wanted to build out the Pura Vida brand, making it a lifestyle that people bought into, and take the company to the next level. They were getting a lot of one-time customers, but that wasn’t what they were looking for. They didn't want just "customers", they wanted Pura Vida MEMBERS. To do this, they decided to create the "Pura Vida Club," which would be a monthly subscription box of new and exclusive Pura Vida bracelets sent to subscribers every month. This would help them not only build their brand, but increase customer loyalty, increase the lifetime value of their customers, and build recurring revenue. 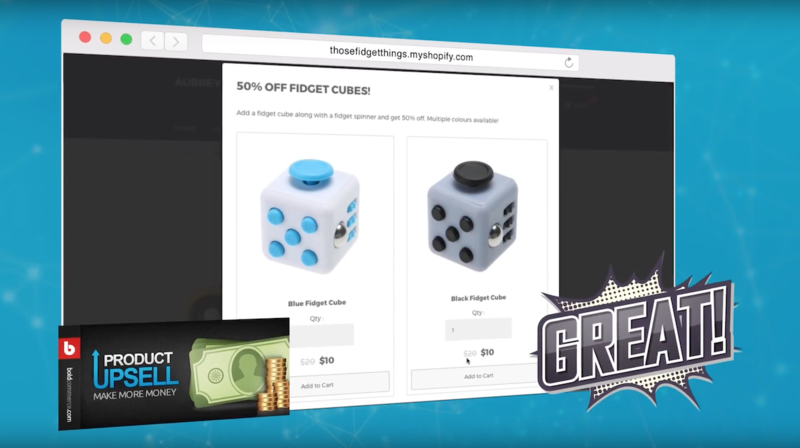 Paul and Griffin knew they needed two things; an eCommerce solution that could handle their growth, and a subscription platform they could rely on to scale with them and power the massive subscription box business they had planned. After a lot of research, they made two very important decisions: they migrated from Magento to Shopify Plus, and chose Bold's Shopify Subscription app for their subscriptions. "The app does everything for us. It puts our subscriptions on auto-pilot and allows us to focus on marketing and growing the company." 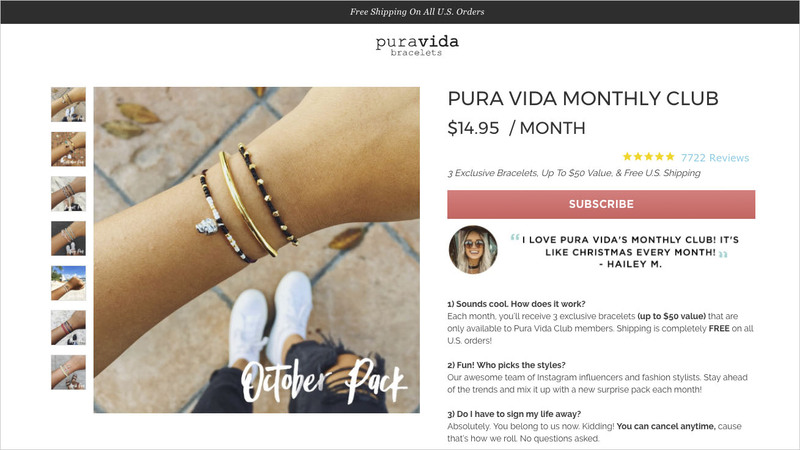 Since migrating from Magento to Shopify Plus and the Bold Subscriptions platform, Pura Vida has become one of the largest subscription box companies on Shopify Plus ever, and they are growing faster every day. The customer portal, where club members can manage everything about their subscriptions, pause, edit, skip and update them, has been one of the key features their customers love. The backend admin where their staff have access to detailed analytics, inventory forecasting, and full control over every aspect of the subscriptions for customer service, is what Pura Vida loves. Today, Pura Vida is adding Club members at a faster rate than they ever have. With Bold as their partner, they now have a dedicated Subscriptions partner, and platform, they know they can trust to scale with to as big as the future can take them! "The Bold subscription app is the backbone of our business. It's what runs our entire subscription program, as well as provides the backend support for our customer service and our inventory planning team."